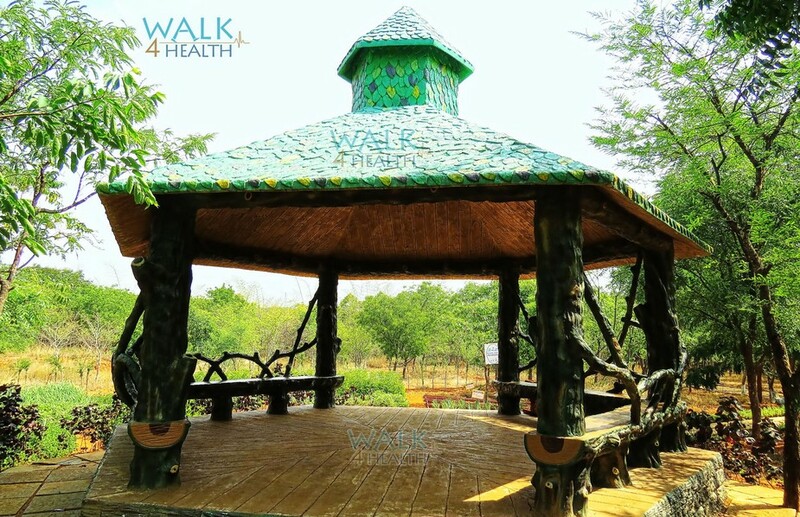 Kandlakoya Oxygen Park is located near Outer ring road at a distance of about 18 km from Secunderabad, close to Medchal highway. 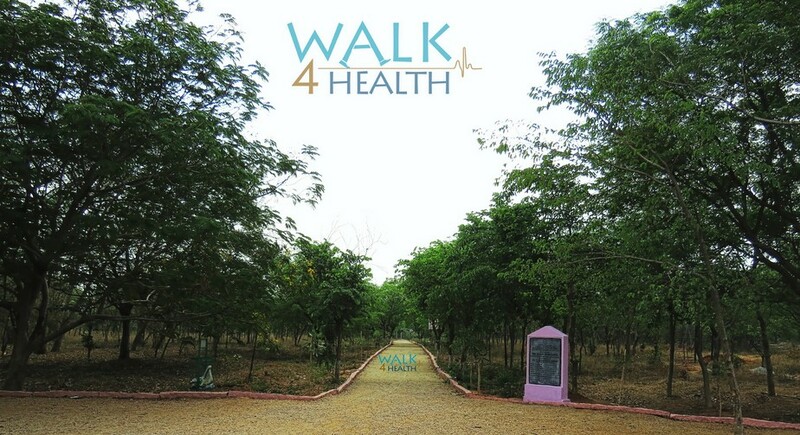 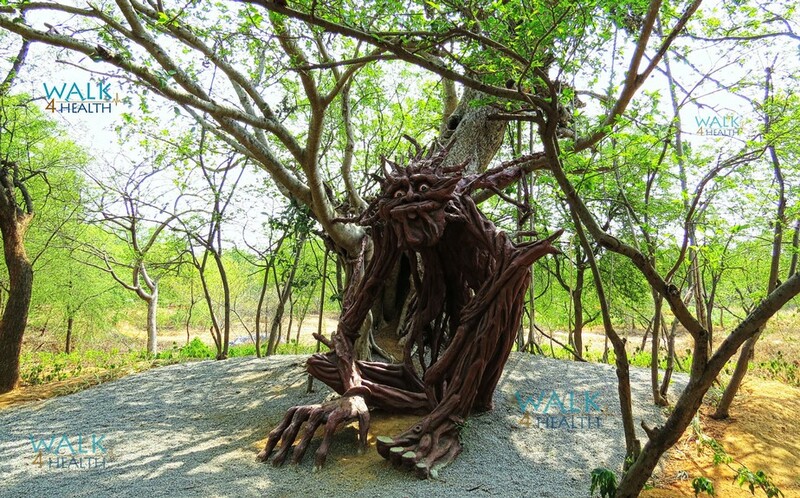 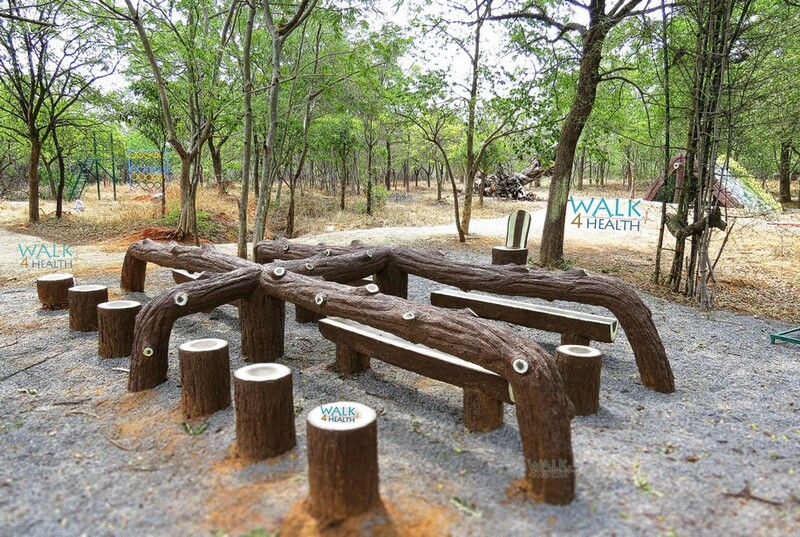 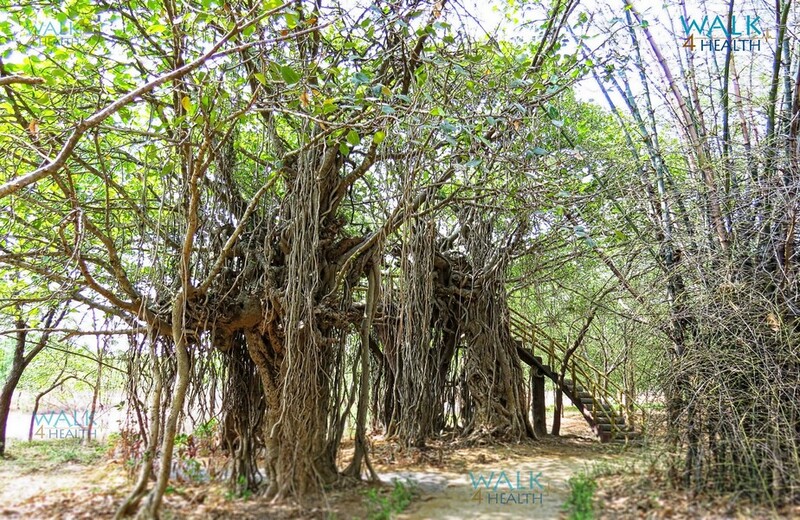 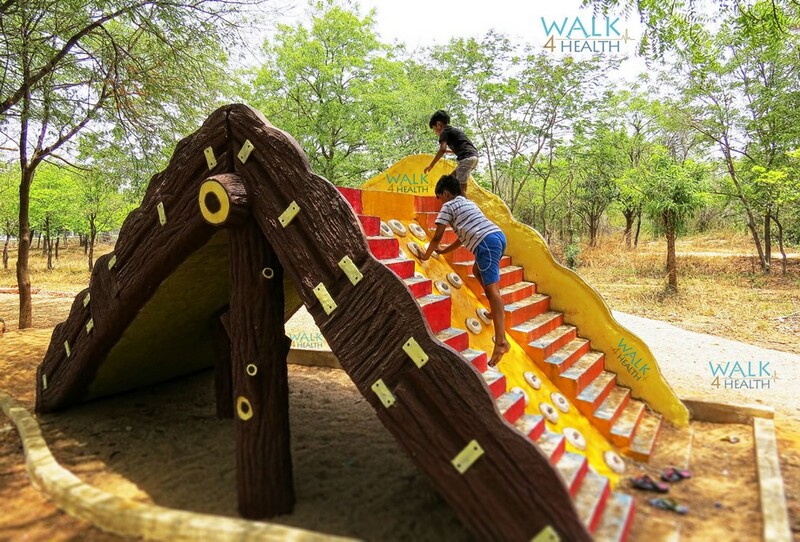 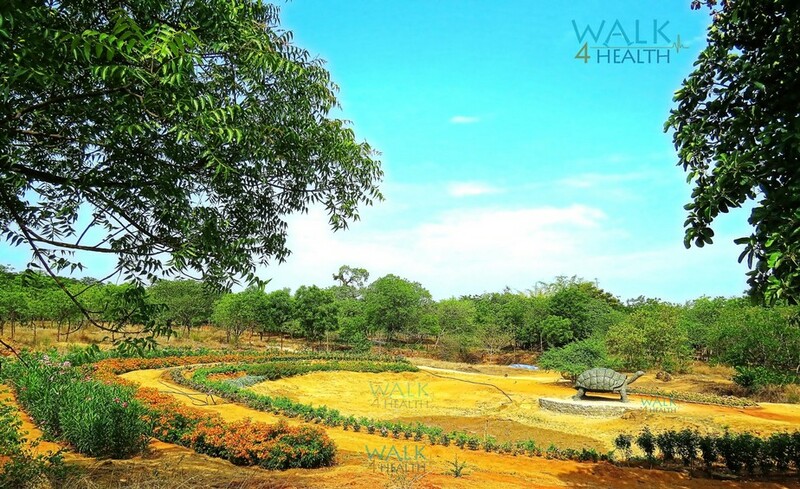 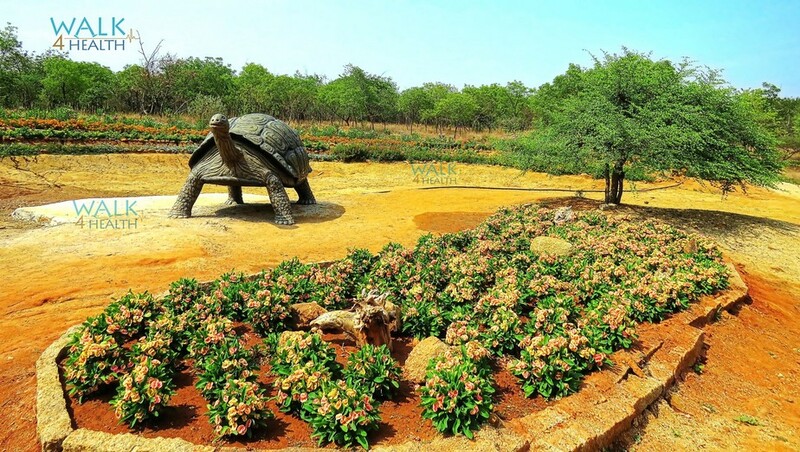 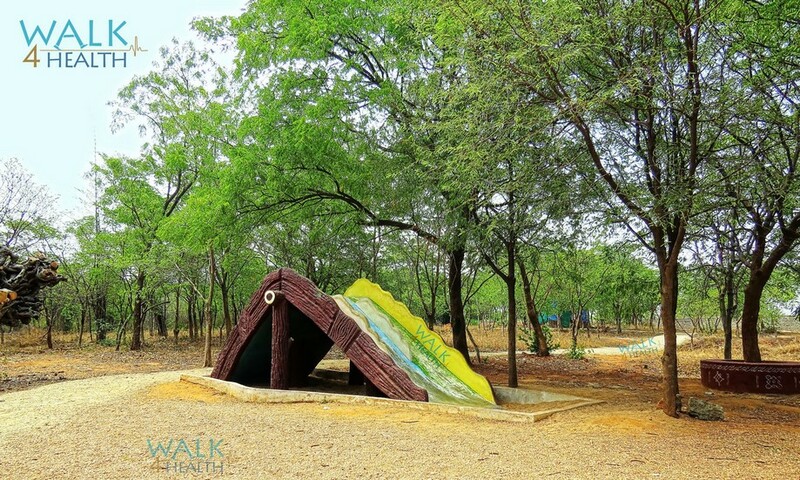 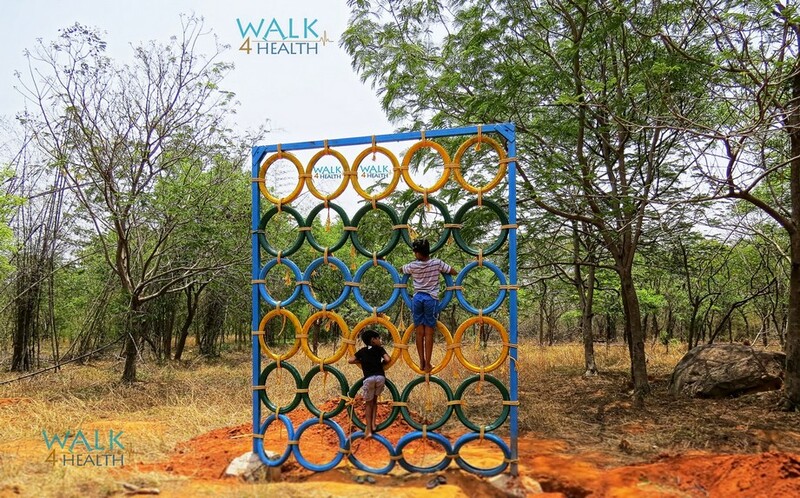 Spread over 75 acres, the Oxygen Park is a nature treat for those who are desperate to escape and take a break from hectic city life and enjoy the walk in serene beauty of nature. 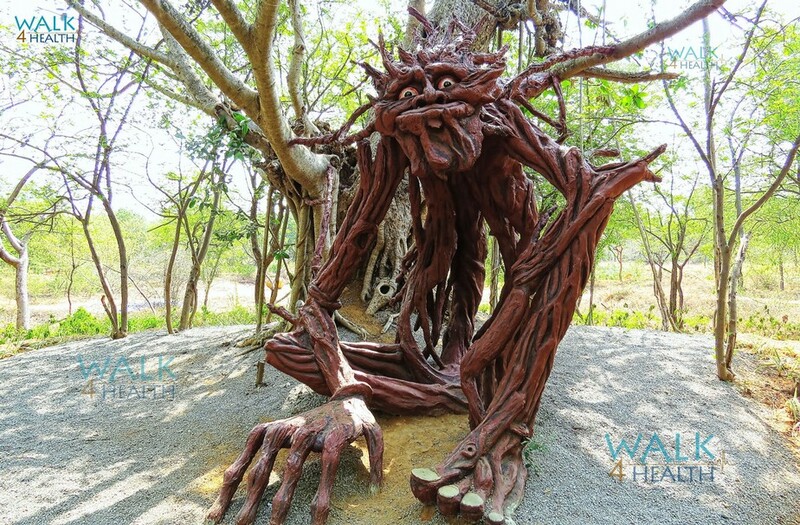 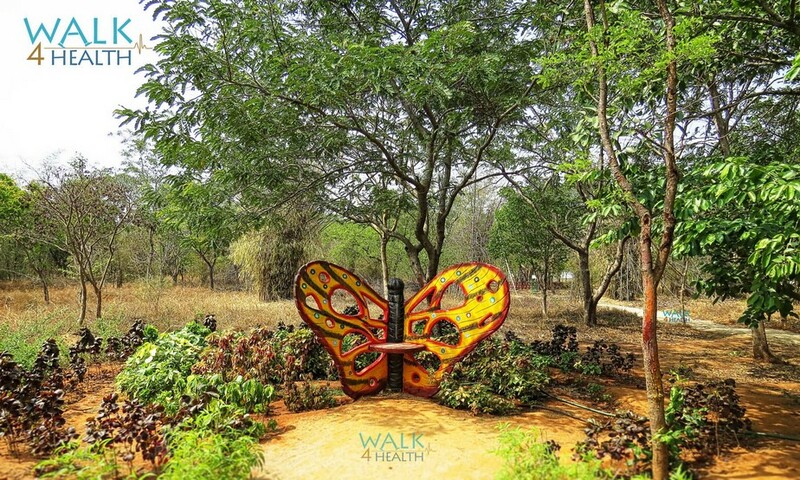 The Oxygen Park has a 2.2 km walking track along the periphery and internal pathways add another 2 km to the walk. 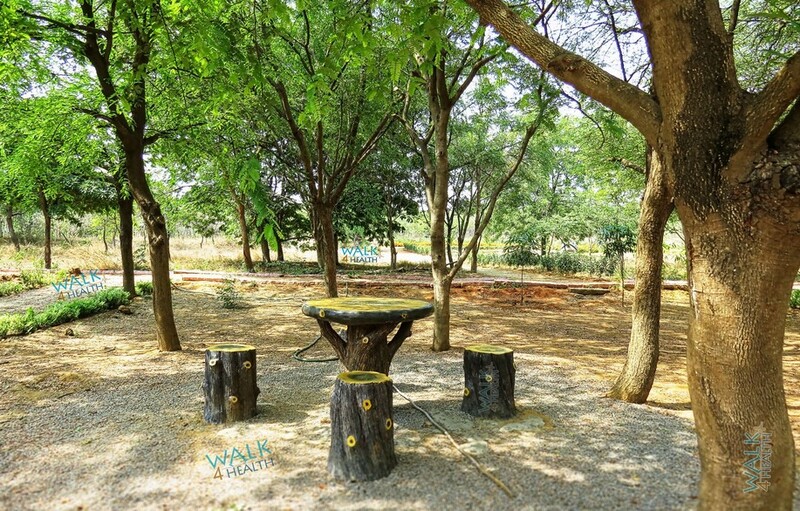 The park offers different walking tracks to enjoy the nature at its core. 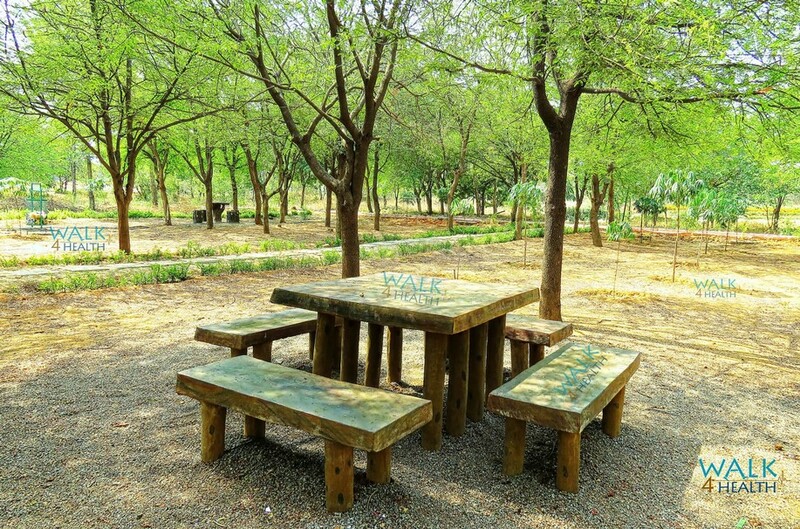 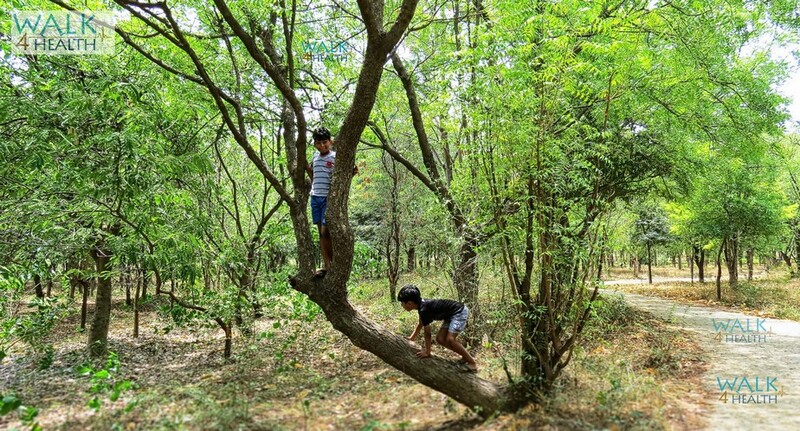 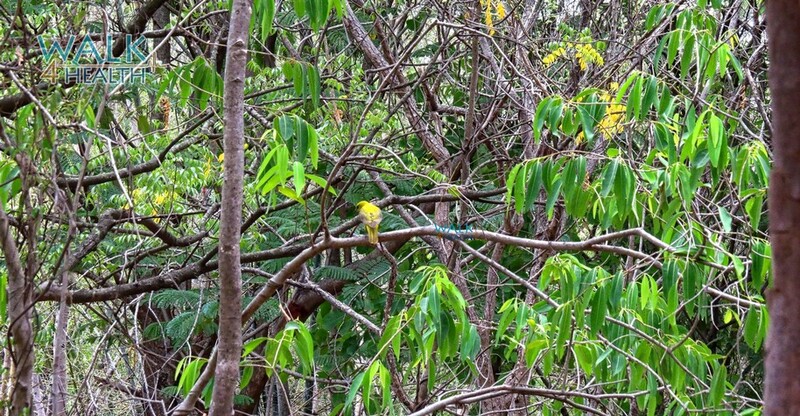 This park gives respite from pollution with a breath of fresh air. 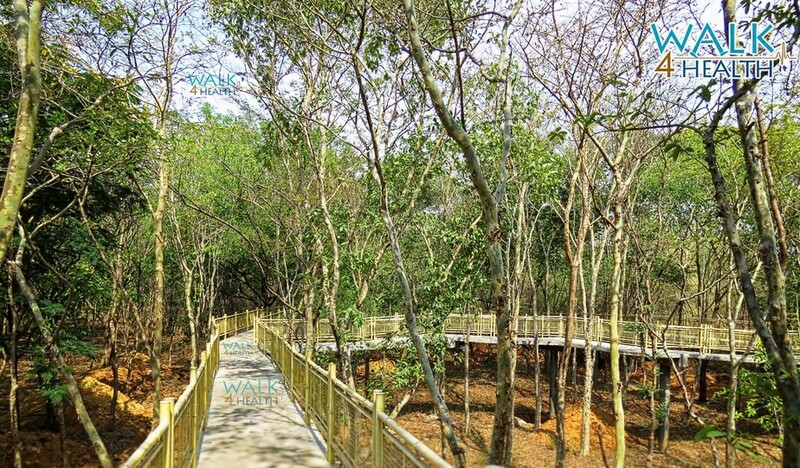 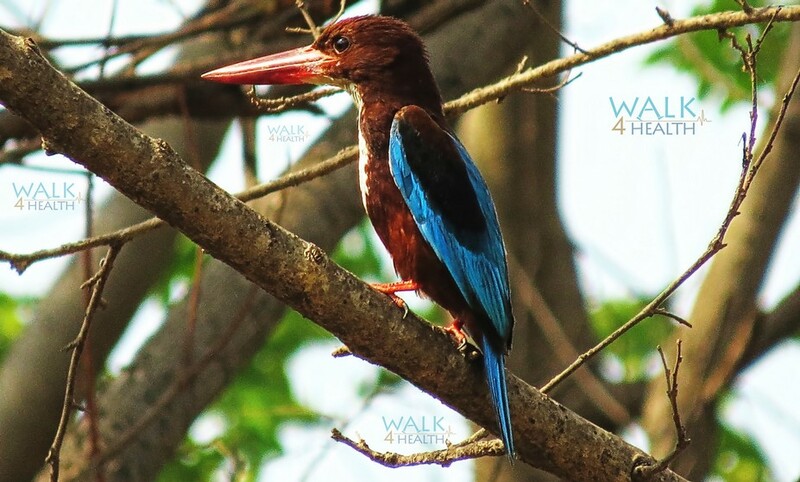 Canopy walk is provided with a length of 260 mtrs, walking on canopy gives visitors a visual treat by watching birds close by and feel the touch of nature. 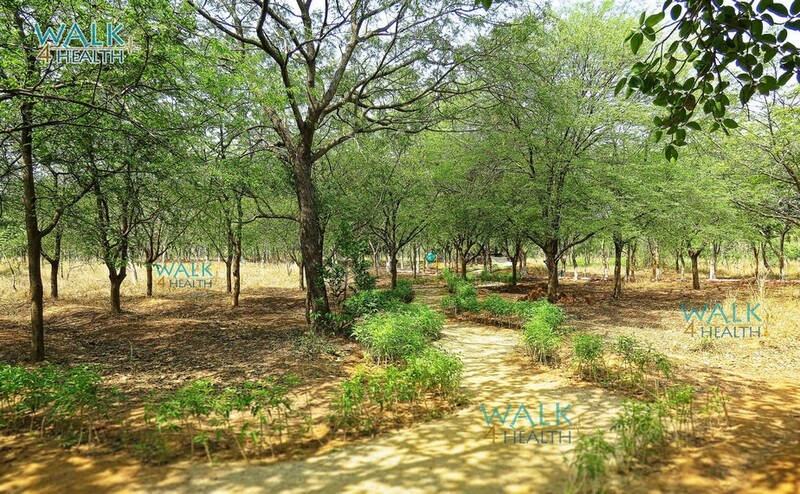 Kandlakoya Oxygen Park is located close to Kandlakoya village, near Outer ring road. 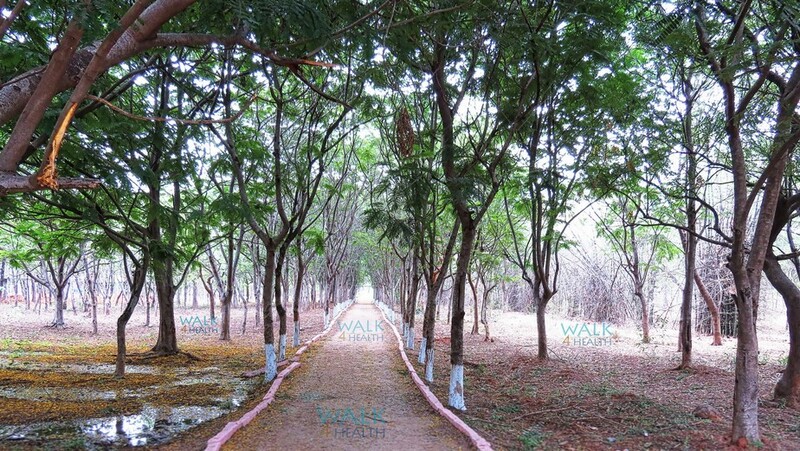 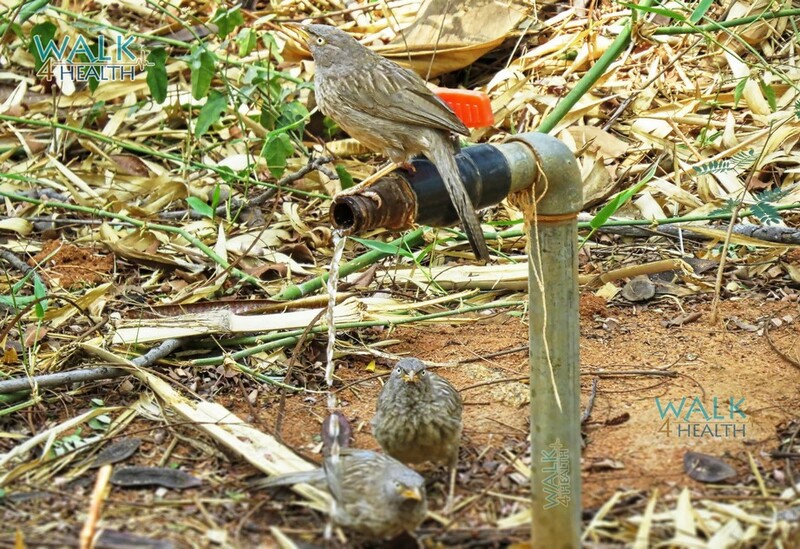 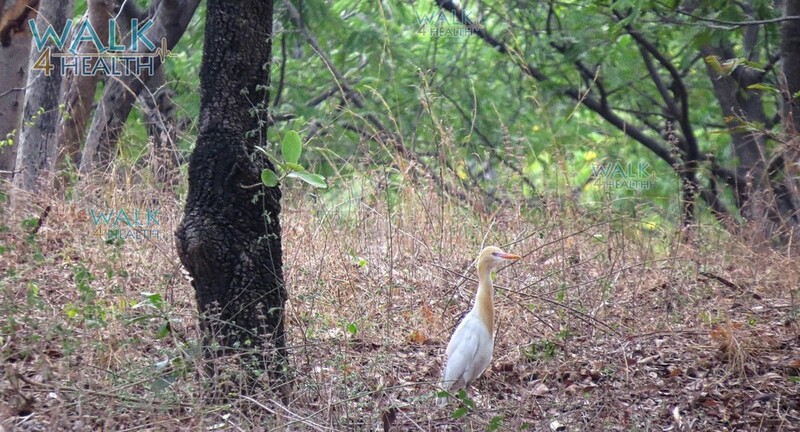 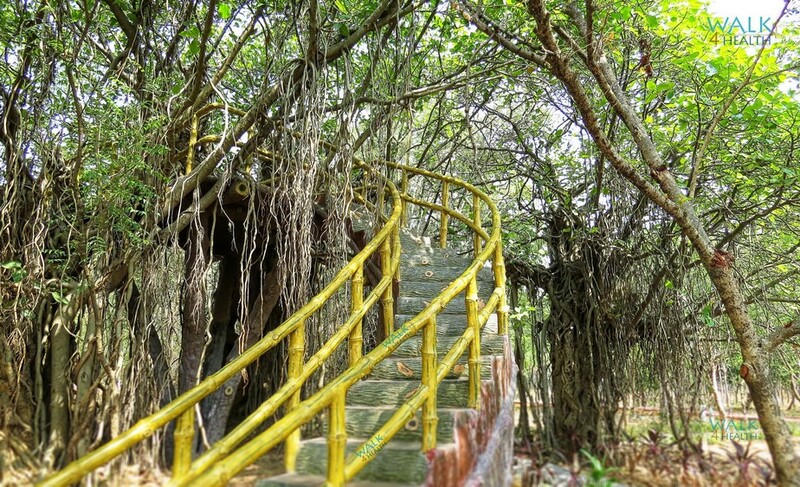 It is located at a distance of about 18 km from Secunderabad, close to Medchal highway. 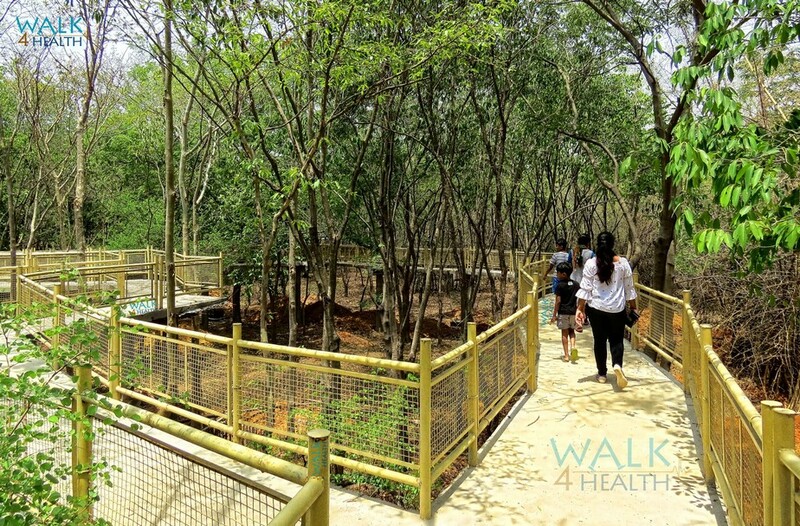 Canopy Walk, Walking, Kids Play Area, Forest Trails, Bird Watching, Cycling, Dining in Forest are some of the activities you can engage here. 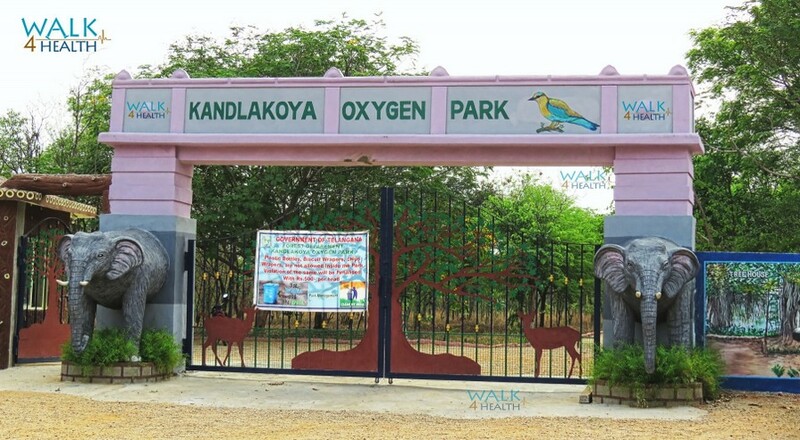 Note: Smoking and Chewing Tobacco is strictly prohibited in Kandlakoya Oxygen Park! 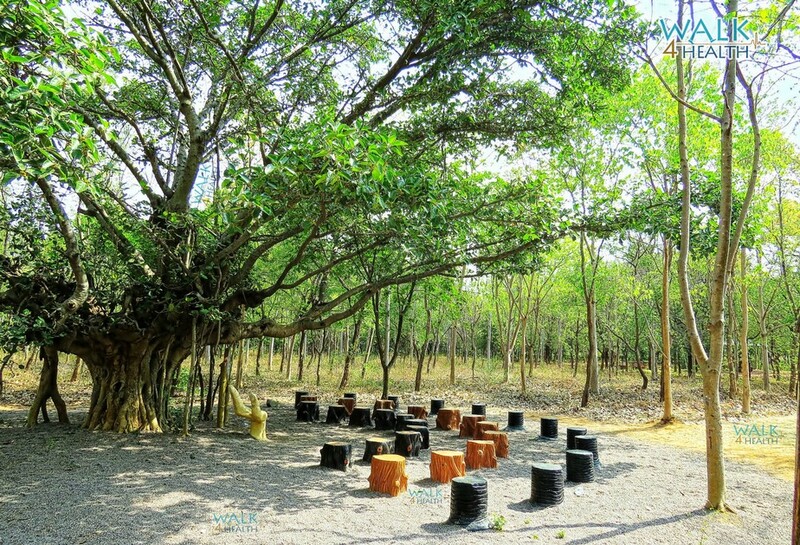 Note: Plastic bags and disposable bottles not allowed. 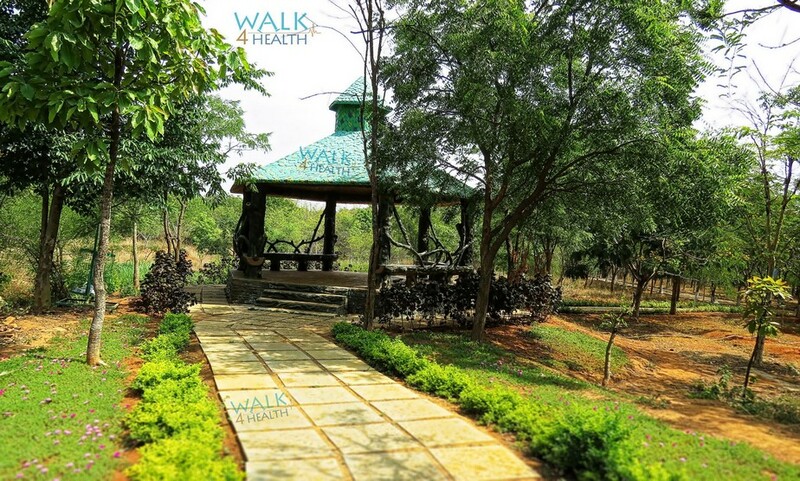 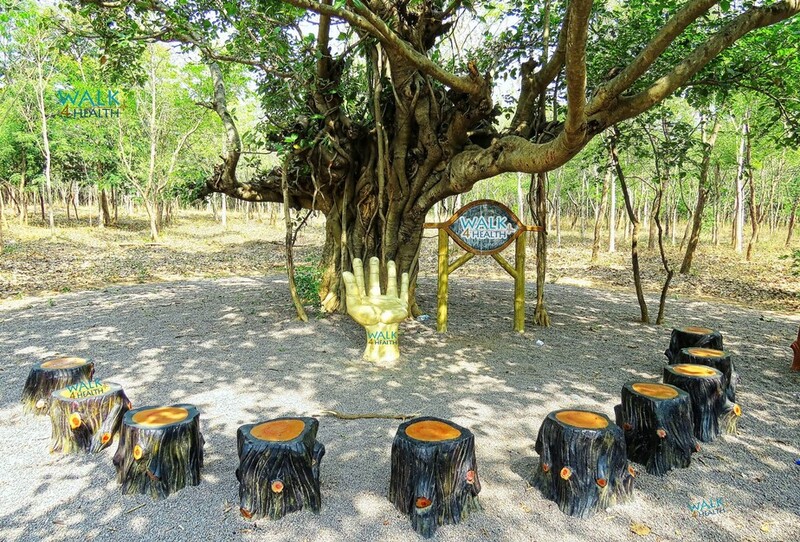 Welcome to Kandlakoya Oxygen Park, Hyderabad, Telangana, India.